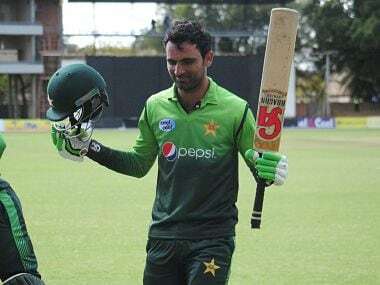 The last two Sundays have seen Pakistan race to series whitewashes in the game's shortest format against Australia and New Zealand. 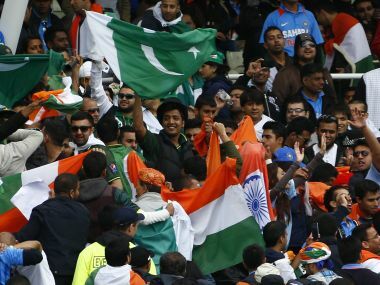 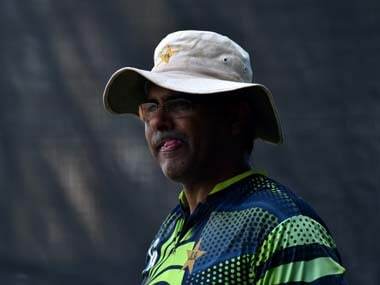 Lamenting Pakistan's 203-run defeat at the hands of India in the semi-final of the U-19 World Cup, Raja said he was pretty shocked at the margin of loss. 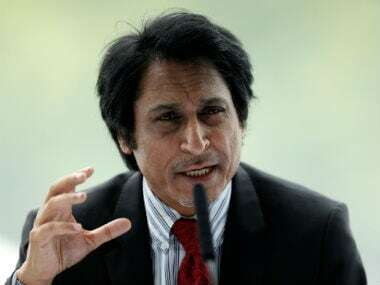 Former Pakistan batsman Ramiz Raja has urged the International Cricket Council (ICC) to set aside a two-month window solely for Test matches in a bid to preserve the longest form of the game. 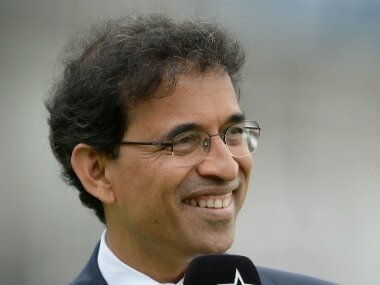 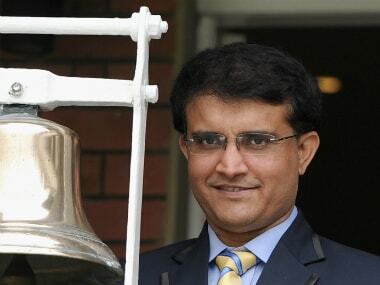 Harsha Bhogle was part of the first eight editions of IPL but was conspicuous by his absence in the commentary box during IPL-9.